Operation of tractors and hydraulic systems. 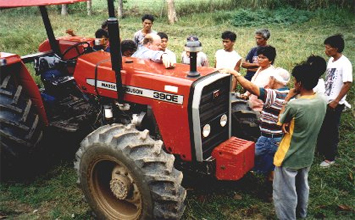 Maintenance of tractors and equipment. A free service to our customers as part of our commitment to 100% customer satisfaction.